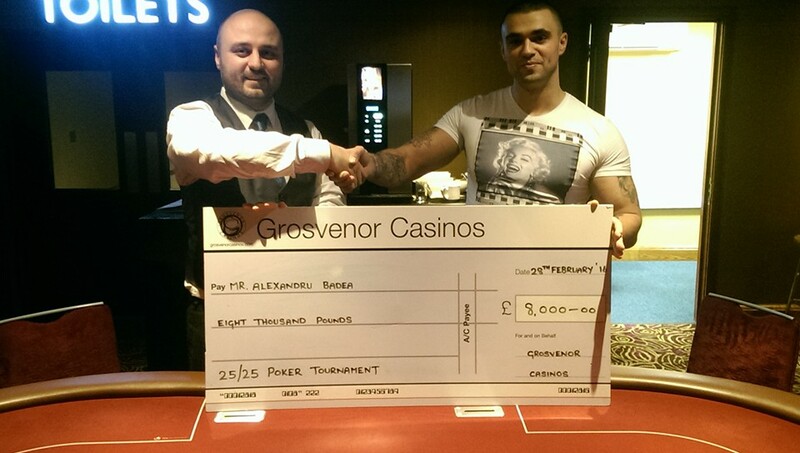 Last year Alexandru Badea took it down for £8,000. 25/25 is the fastest growing poker tour in the country and it’s easy to see why: it’s got affordable buy-ins, a great structure and reaches way more UK destinations than any other poker tour in the country! There are 30 events planned for 2017 taking in stops all over the UK including Bolton and Southend (April 6-9).